Whether you’re a wholesaler, house flipper, real estate agent, rental property owner, or even a rent to own property seller… we have you covered. Quickly create and launch property listings on your InvestorCarrot website in minutes, complete with Google Maps, Google Street View, and beautiful photos. Our built in property listing tool allows you to quickly upload a properties’ images, information, and other important details. Not only is it incredibly easy to upload properties but they give you a place to market your properties. 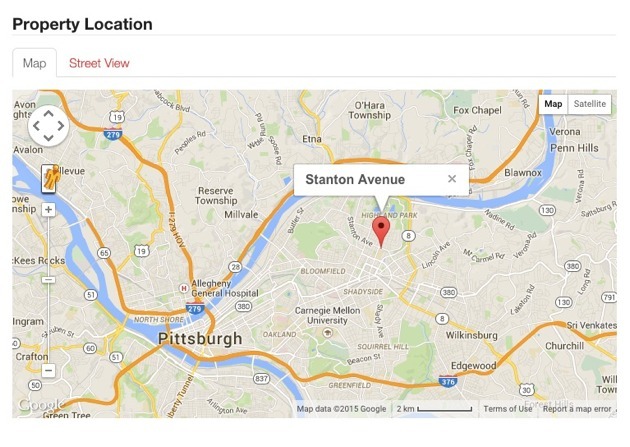 You can share your listings on other sites, your social media channels, and on your blog. 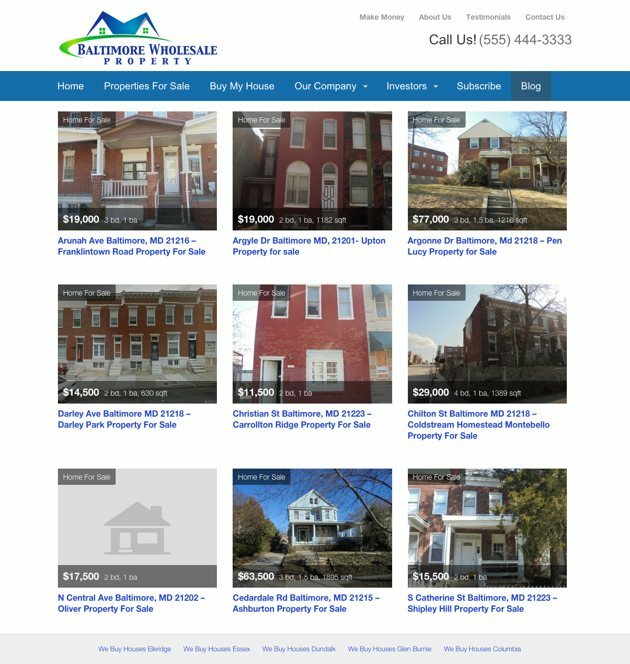 These pages look great on mobile and are optimized to help site visitors quickly look at all of your properties that you have for sale. Most buyers are going to want to see more then one image of a property. With our property listing feature you can upload as many images as you want and they will be put into a nice slideshow automatically. Just like other popular real estate listing sites, our property listing feature has a ton of features baked right in. Answer a leads questions before they even ask. Our property listing feature allows you to upload all pertinent information about a property. Everything from the year it was built, the MLS #, and other basic questions a lead would have. By far the highest value feature our property listings offer is a Google Map with built in street view. 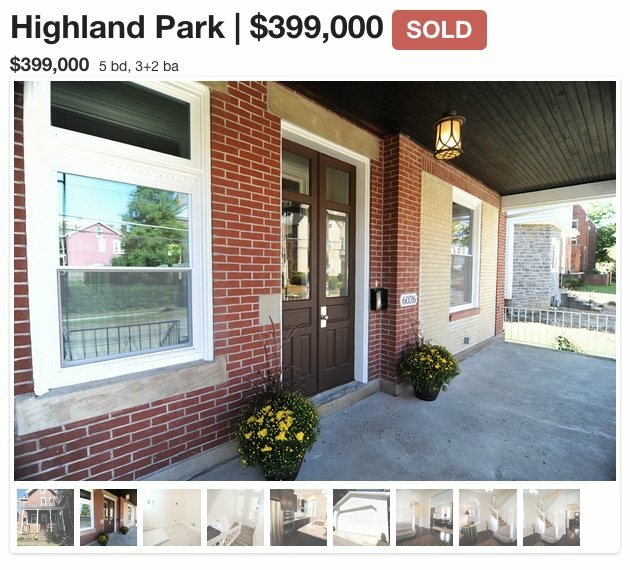 Someone can take a virtual tour of the neighborhood, see what the curb appeal looks like, and what the neighbors house looks like. This feature keeps the lead on your site and engaged in your property. The new SOLD feature is awesome! Exactly what we were looking for. You and your team Rock!